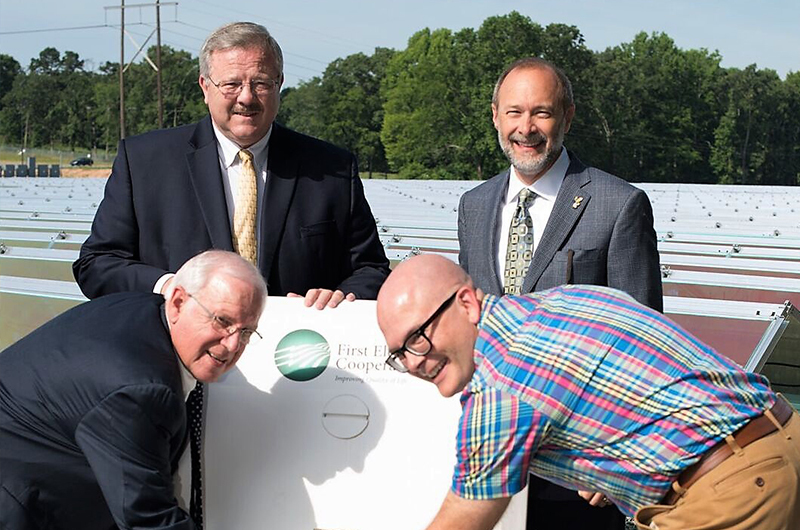 Jacksonville, Ark., May 31, 2017 – First Electric Cooperative Corporation, Inc. (FECC) of Jacksonville dedicated a one-megawatt solar field in Benton on May 31. 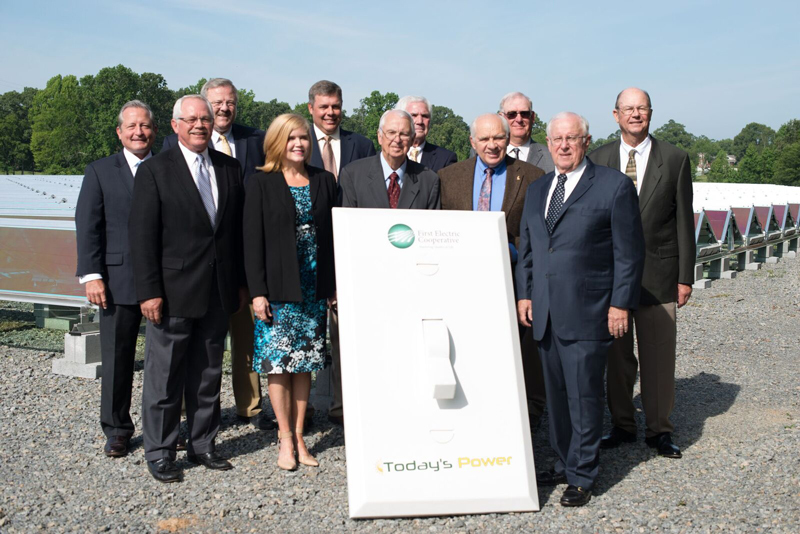 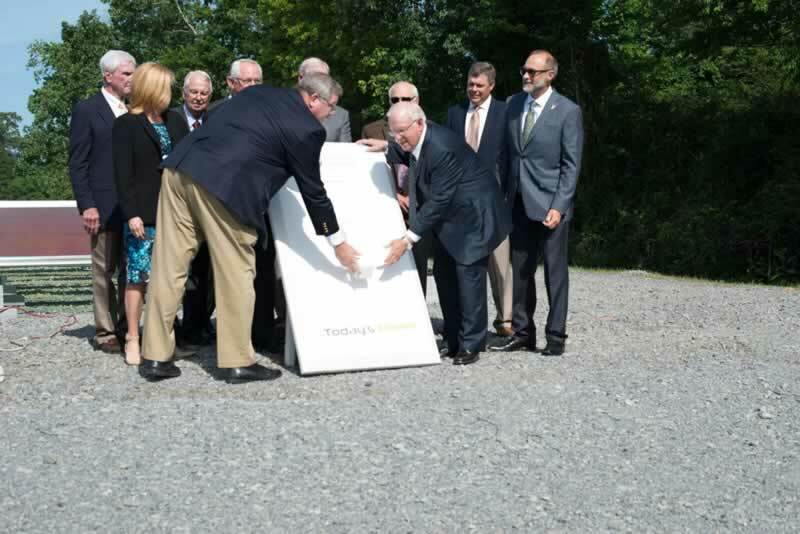 FECC board of directors officially commissioned into production the five-acre solar field located at 8271 Congo Road in Benton. 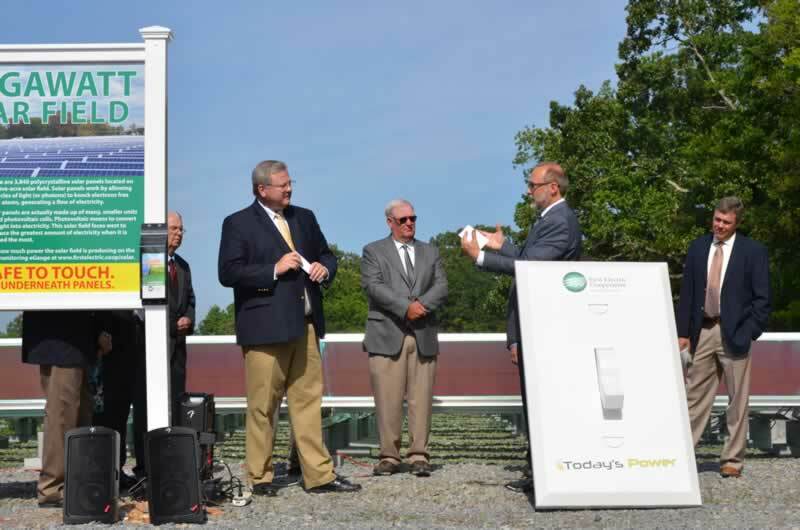 The solar field is projected to generate 47,651,737 kilowatt-hours of non-emitting energy over a 25-year span. 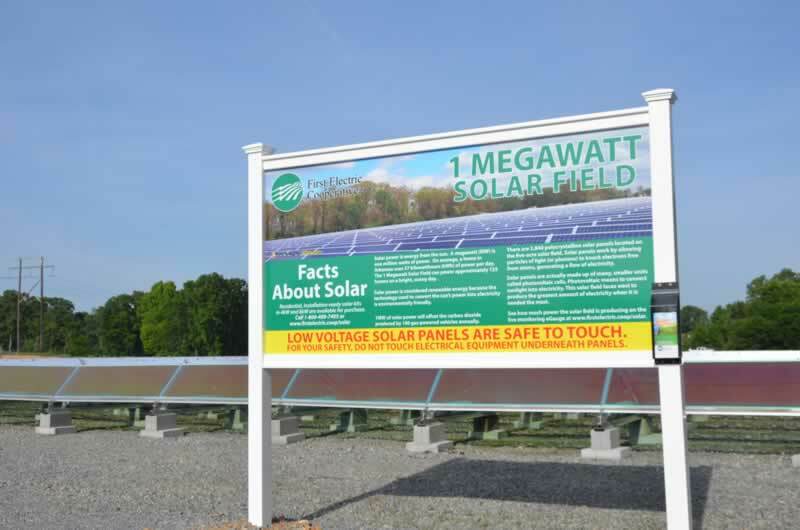 In one year, the solar field may reduce as much carbon dioxide as 35,000 trees. 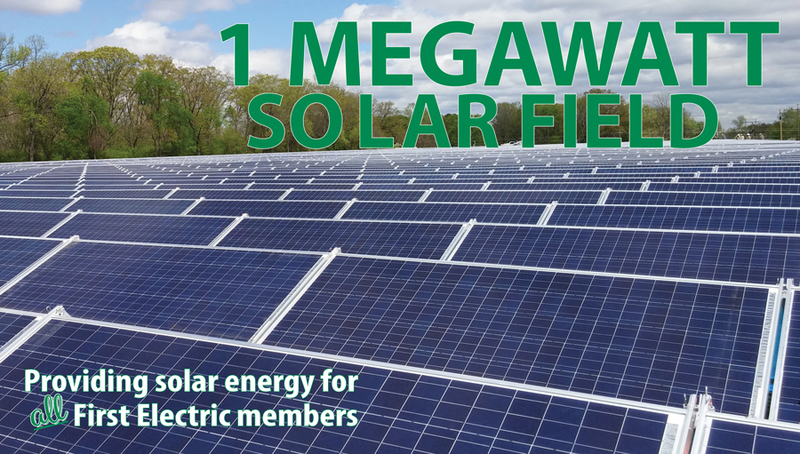 At peak production times, the solar field may produce enough renewable energy to power 100 to 125 homes. 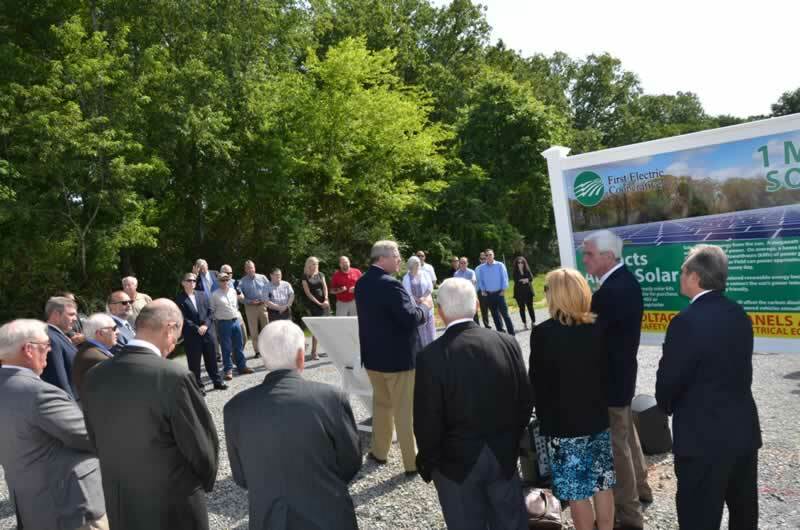 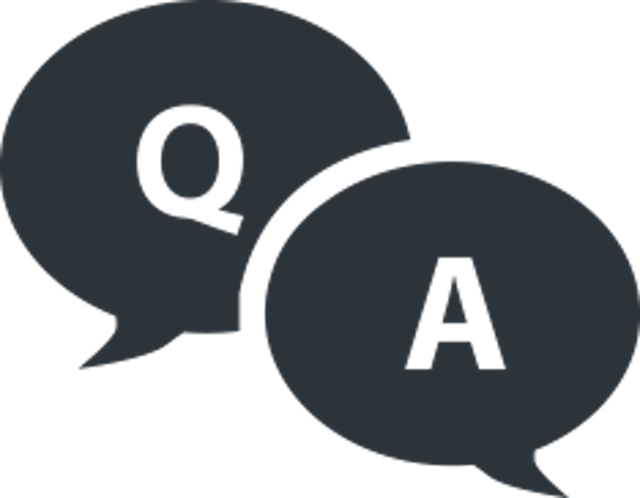 In addition to providing renewable solar energy to its members, FECC plans to use the solar field as an educational opportunity for field trips for local school groups and organizations.